The 11 acres of gardens makes us the perfect venue for all of your outdoor team- building activities. 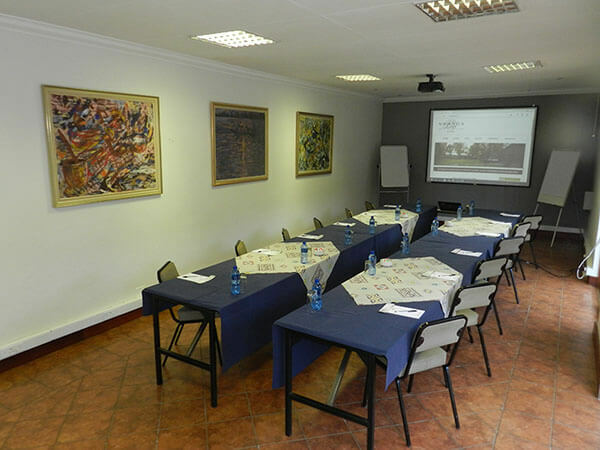 The fully equipped air conditioned Conference Centre is able to cater to up to 20 people comfortably. 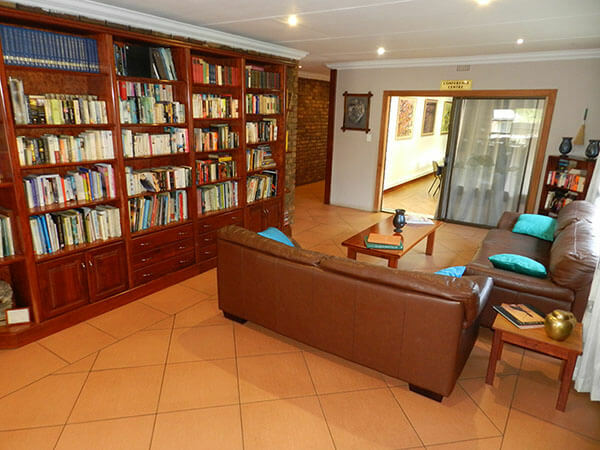 Our Boma Venue, is very popular for its quiet, informal, outdoor feel and depending on layout can cater for up to 30 people. 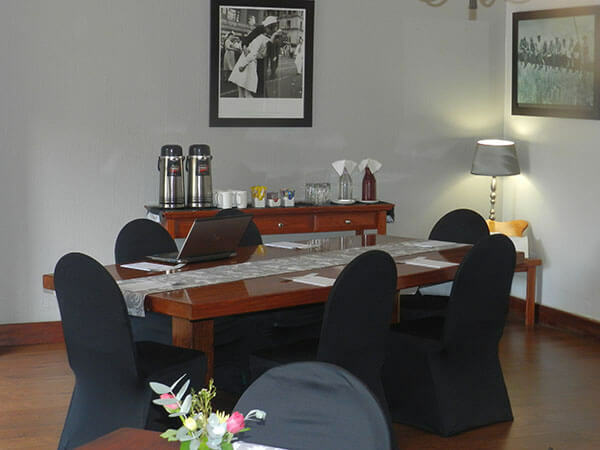 Our business lounge is the ideal space for our business clients to host executive boards meetings or conferences for up to 10 people. 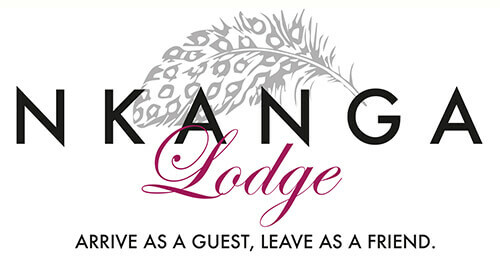 Should you require a meeting space for a couple of hours or less this is the perfect place for you. There’s ample off road, secure access for delegates to park. Should you require transfer too and from the airport these can be arranged.